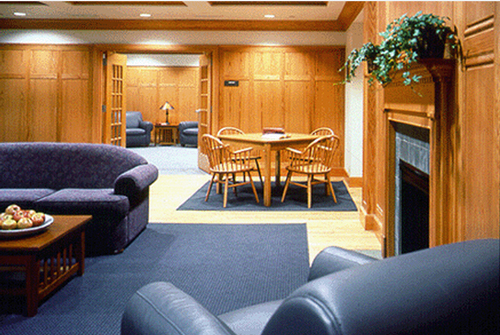 University and college fireplaces provide welcoming gathering spots for students and faculty. 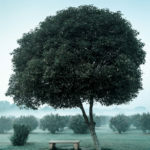 Typically found in dorm lounges and student centers, they provide a home-like setting for studying and visiting and a place to warm cold toes in chilly weather. 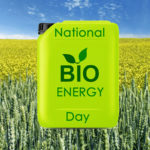 They are also found in college administrative buildings, libraries, and even dorm rooms. Not all that long ago, fireplaces were a normal part of every college building, including every college dorm room. They were such a fundamental part of life on campus, the cost of firewood was often included in the board bill. It was not until the early 1900’s that most colleges converted to central heating. Often you can still see chimneys on older buildings on campuses, evidence of their fireplace-heating days. 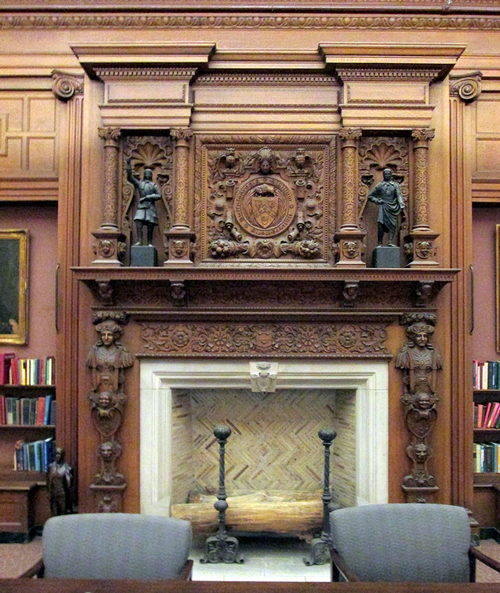 Hands down, the University of Buffalo’s majestic fireplace place in the Austin Flint Main Reading Room of the Health Sciences Library has the most awesome American college fireplace. Hand-carved by craftsmen from the Kittinger Furniture Company of Buffalo, the fireplace mantel is a replica of a 15th century massive mantel in Canonbury Tower, London. 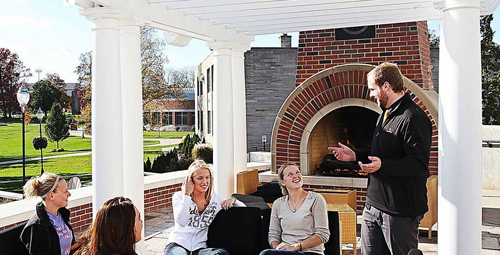 In is not uncommon for Admissions offices, eager to give both prospective students and their parents a sense that their institution is one in which students will feel “right at home”, to include a welcoming fireplace. 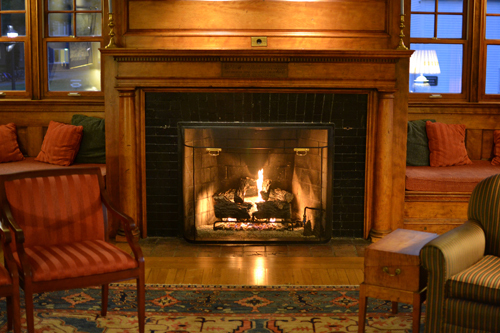 As students await their admissions interview or campus tour, they can experience the implied hospitality of the fireplace. 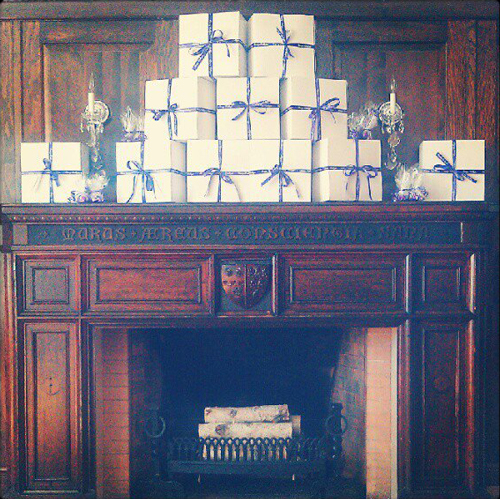 Don’t think the admissions officers are the only administrators to have offices with elegant fireplaces. College presidents, deans, and boards of directors use fireplaces to give their offices appropriate gravitas. 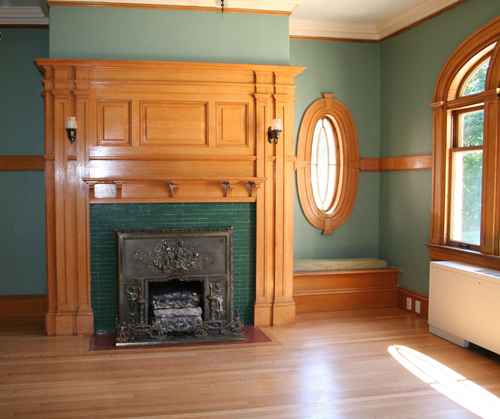 The renovation of the 1908 building used as the office of the Dean of the college of Arts and Sciences at the University of Vermont made this Victorian fireplace a focal point of the office. 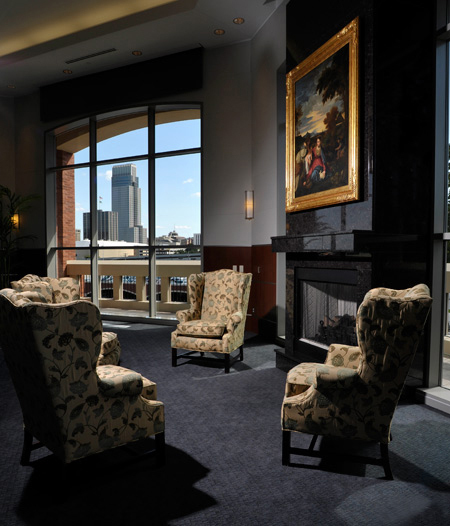 An imposing black granite fireplace set the tone for the Fitzgerald Boardroom used by the University president and board of directors at Creighton University. 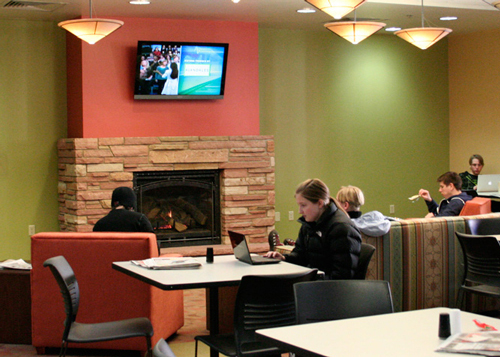 As the epicenter of student social life, university and college student centers often have inviting fireplaces. Access to comfortable seating, Wi-Fi, flat-screen televisions, and coffee are standard complements to these college fireplaces. The Danforth University Center at Washington University in St. Louis includes this handsome traditional marble and brick fireplace. 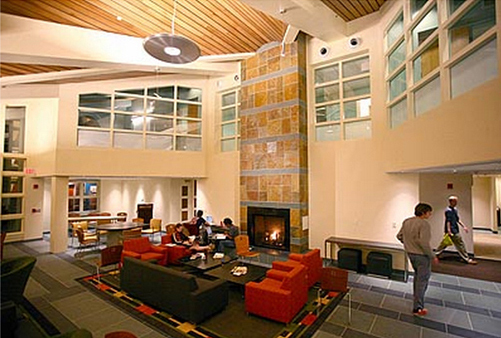 The University of Nevada at Reno’s Joe Crowley Student Center has five fireplaces around which students can be warmed. 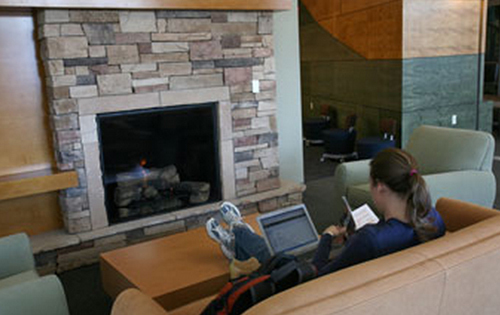 At the University of Colorado Bolder this stacked stone fireplace in the Memorial Center is a popular gathering place. 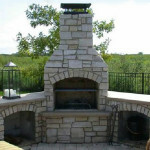 Not all campus fireplaces, however, are traditional. 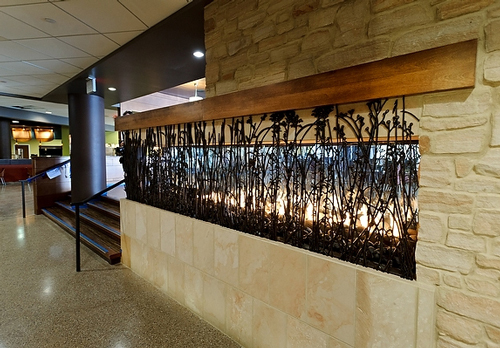 The University of Wisconsin – Madison’s Union South Prairie Fire coffee shop has this beauty with a custom-made firescreen depicting prairie grasses and plants. Awesome! 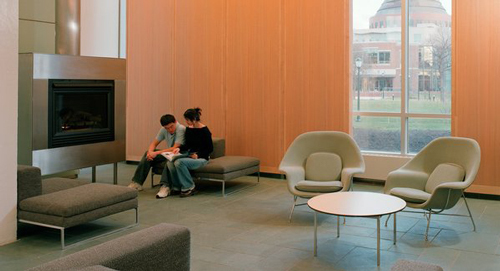 Moravian College’s HUB features a center-of-the-room, modern fireplace. 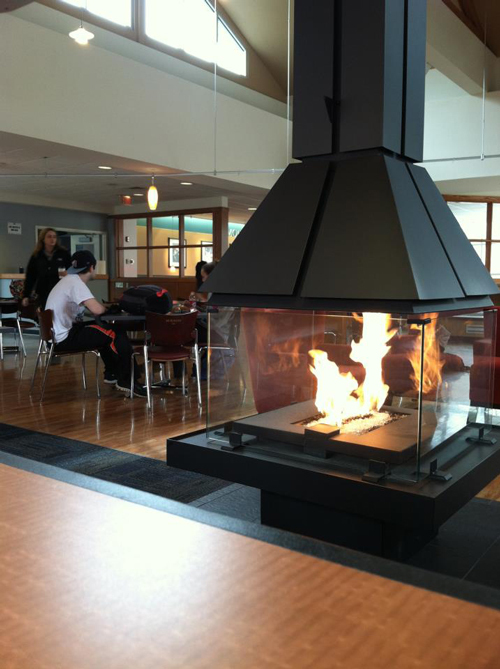 Even the outside of the Student Center at Adrian College gets a fireplace! The Caine Plaza entrance to the Student Center has this inviting outdoor fireplace. Study time need not be without the warmth and quiet crackling of a fire. 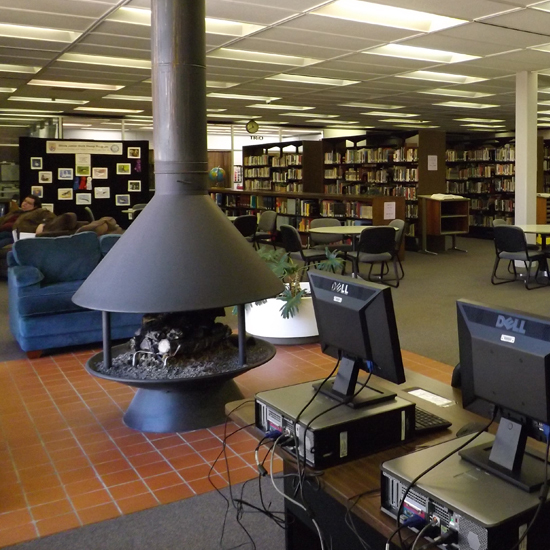 Imagine a fireplace in your library! 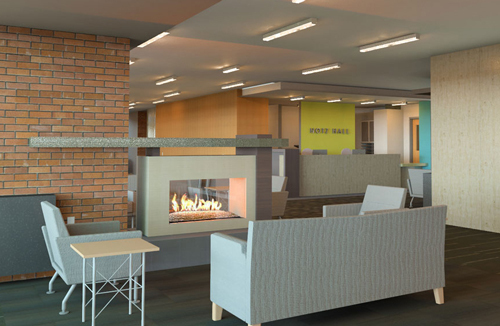 Although the dorm room fireplace is now a rarity, a fireplace in dorm lounges is anything but a novelty. 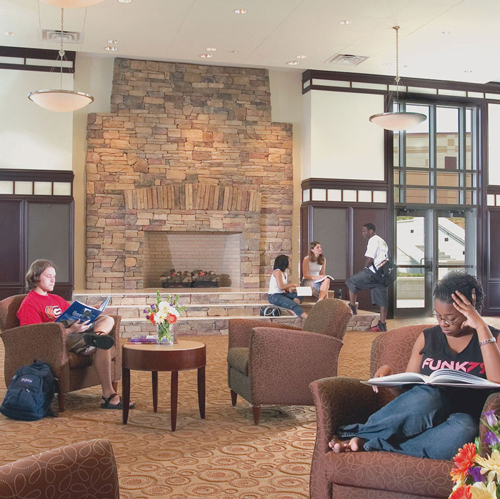 Whether in richly paneled rooms of ivy covered resident halls or in newly built modern dorms, college fireplaces remain popular hang-out spots. Yes, college fireplaces in dorm rooms do still exist. Just barely. 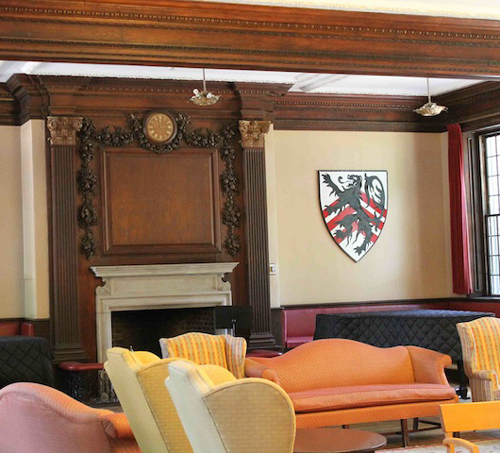 Some of America’s oldest institutions of higher learning have preserved at least some dorm rooms with their original fireplaces. 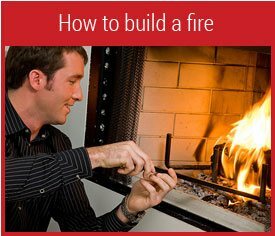 Harvard University, Dartmouth College, Elmira College, Wellesley, Bryn Mawr, and the University of Virginia, for example, still have fireplaces in a few student rooms. Often it is an honor to be selected to reside in a dorm room with this bit of history. Dorm rooms with working fireplaces that students are allowed to use are even scarcer. 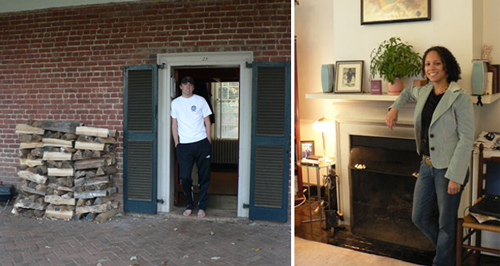 Original student rooms at the University of Virginia, designed by Thomas Jefferson, include neither bathrooms nor air conditioning, but are known for their working fireplaces and their famous former residents (Edgar Allan Poe, Woodrow Wilson, and Katie Couric). 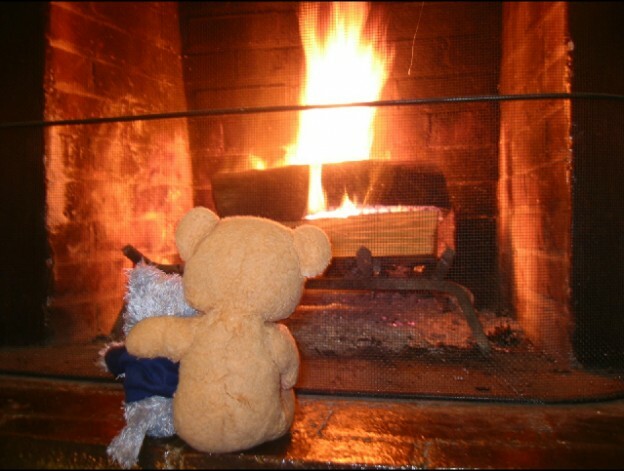 Did we miss your favorite college or university fireplace? Last updated by Susan at August 25, 2015 . The University of Washington has a nice fireplace. 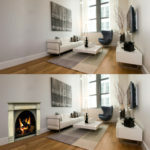 Do you know if I can see pictures of the other four fireplaces at the University of Nevada- Reno? No, Robert, I don’t know where to see the other fireplaces at University of Nevada-Reno. [Sounds like a great road trip, though.] 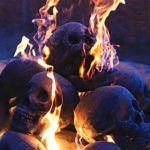 Perhaps, at your suggestion, the student newspaper would do an article on campus fireplaces and post the photos online. Under “Dorm Lounge Fireplaces” one is listed as University of Washington St. Louis. The name of the school is Washington University in St. Louis. 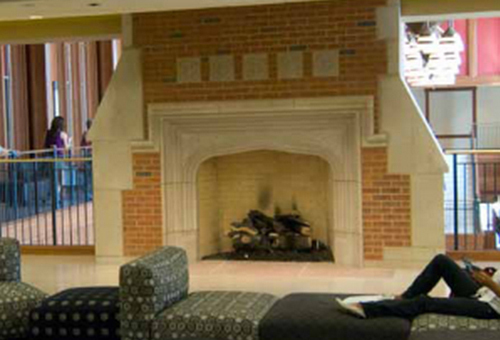 The fireplace in the Danforth University Center is also at Washington University in St. Louis but the name of the school is not identified in the “Student Center Fireplaces”. Just thought you would like to know. Thank you, Mira. We appreciate the opportunity to make those corrections!